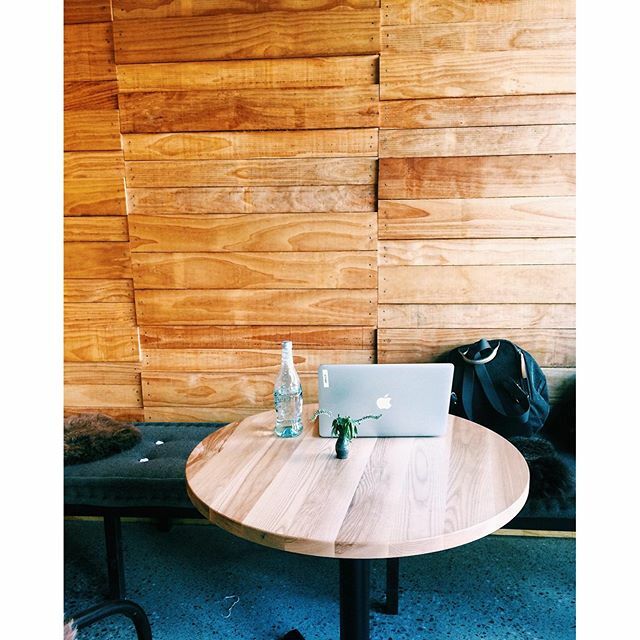 Where’s your favorite spot to work? While sitting at my regular desk at the office today, I thought about all the other ‘offices’ (aka random cafes and hotels) I’ve used as workspaces while traveling. This was one of my favorites in New Zealand. How about yours?